Umberto II came out on the balcony of the Quirinal Palace today, where he received an ovation from a crowd of about 12,000, "most of them evidently monarchists," reports the New York Times. This appearance followed the Cabinet's endorsement of his father, King Vittorio Emanuele's abdication, in favor of Umberto. Umberto said in his proclamation that "the people's will as pressed in the elections will determine the future form and the new structure of the State." Elections will be held on June 2. The new King "further affirmed his willingness to bide by the wishes of the Italian people." 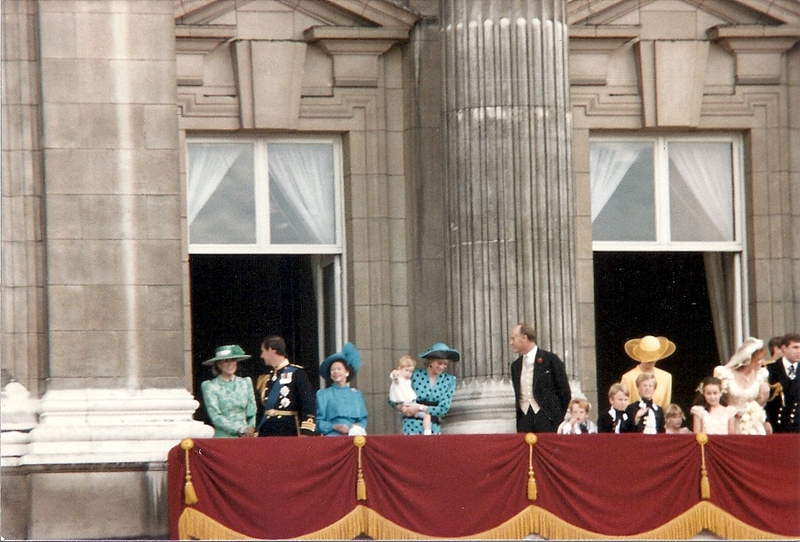 The monarchist crowd cheered as Umberto appeared on the balcony three times alone and then reappeared with his wife, Queen Marie José, and their four children, Crown Prince Vittorio Emanuele, 9, and his three sisters, Princesses Maria Pia, 11, Maria Gabriella, 5, and Maria Beatrice, 3. Observers note that "Italy has gained in the change of Kings, from the point of view of popular affection and past reputations -- at least in the past twenty years." But many remain doubtful that this change "will swing the populace to vote for the retention of the monarchy."